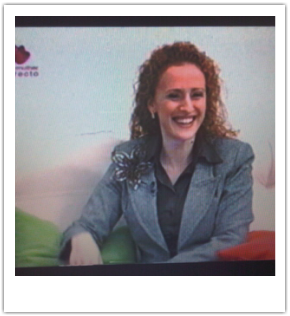 Recent TV & Video appearances of Jennifer Mehditash. 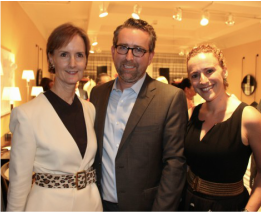 The cocktail party hosted by Hearst Group for the launch of the new Kate Spade NY Home collection at High Point Market in October of 2015, where The Editor at Large interviewed many designers including Jennifer Mehditash to share some of their favorites from the collection. 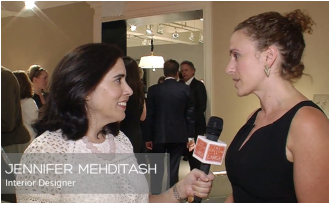 High Point Market Highlights Part 3 - Fall 2014 from TheHome.com on Vimeo. 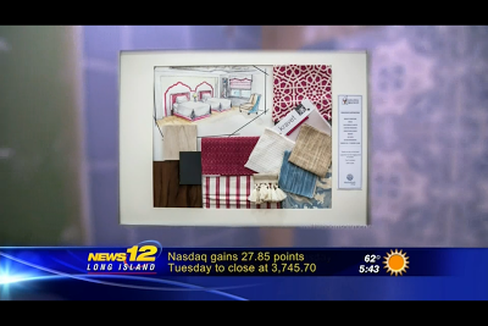 As part of High Point Market's Fall event cycle, Jennifer was among a talented group of interior designers and taste makers included in both the Inaugural High Point Social SketchPad event, in which 13 designers hand sketched their product selection from a variety of vendors - all of which will culminate in Vignette unveiled in Market Square. 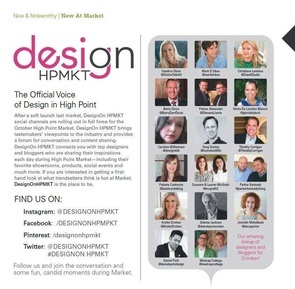 Simultaneously, Jennifer took part in the Design On HighPoint Market Instagram Takeover.. highlighting a few key pieces that stood out among the many vendors during this Fall presentation. 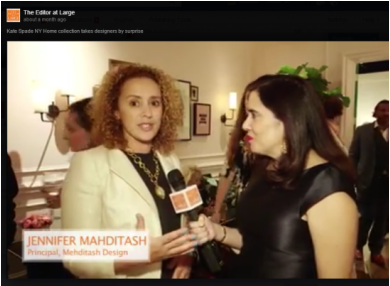 Jennifer interview by Marisa Marcantonio at the Baker Salon event in New York. 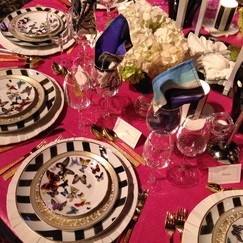 Interview with Susanna Salk & Quintessence, with behind the scenes as Jennifer sets up her table for Lenox HIll. 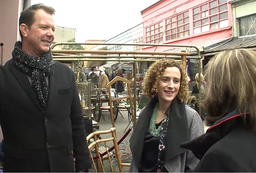 It was such a thrill to be asked to tour the Paris Flea Markets, namely Marché aux Puces de Saint-Ouen with my friend Toma AKA The Antiques Diva and The Editor at Large. Jennifer & David Dalton shopped and EAL TV caught it all on camera in a 3 part series. Watch them all here! With much gratitude to all the amazing vendors that made it possible, including Kravet for allowing us to be part of this extraordinary event. A fun conversation with online Lighting e-commerce platform, Lamps Plus, during the Design Bloggers Conference in 2013. Discussing life as a designer, bloggers and mom. 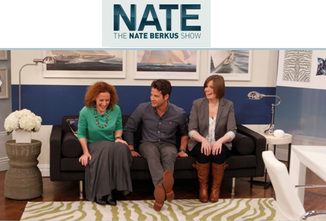 Watch as Nate Berkus reveals Jennifer's interior design scheme LIVE on the Olioboard challenge..
V+M "Asks Designers" Video series..
A series of interviews with fellow designers Robin Baron, Lee Najman, Christiane Lemieux, Tamara Magel among others during Pier Antiques Show in April, 2012. Watch the entire fun series of videos here, on the Dec-a-Porter playlist. As Google Plus grows in readership and content, Jennifer shares her story with Interior Design Community moderator, James Bedell on the career paths that have led her to New York from Portugal and some of the experiences that shape her business development decisions on a daily basis. Discussing interior design and blogging, in New York with the viewers in Portugal while visiting and shopping in the Design & Decoration building and filmed at Pierre Frey showroom. 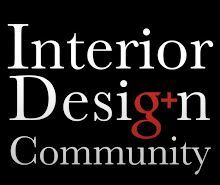 Regular Guest Designer on the couch with host, Ana Marques, every Thursday evening. 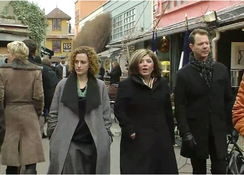 Over 2 seasons, Jennifer discussed trends, products, answered questions from viewers. 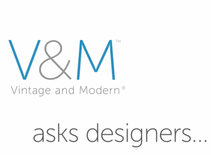 Interviewed designers, presented new products, fabrics and accessories as well as on location shots such as local showhouses and fairs.